At SPS IPC Drives, HARTING will use an example production process to demonstrate how advanced and powerful connectivity for transmitting data, power and signals simplifies the interaction between IIoT and automation. While “the little heroes” Captain ix, Tw1ster and MissM8ty have dedicated themselves to miniaturisation and the transmission of high data rates since 2016, Dr. Metrix brings additional strengths to the table. 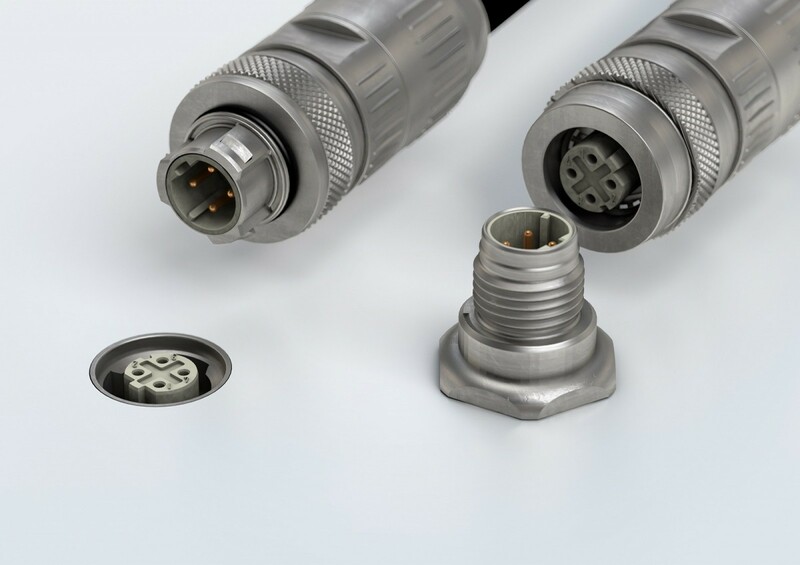 HARTING's new heroine stands for clever PushPull technology on metric circular connectors and seconds-fast connection. PushPull locking technology is becoming increasingly important since, as connectors become smaller and smaller, previously known locking techniques such as screw locking will no longer be up to the task. 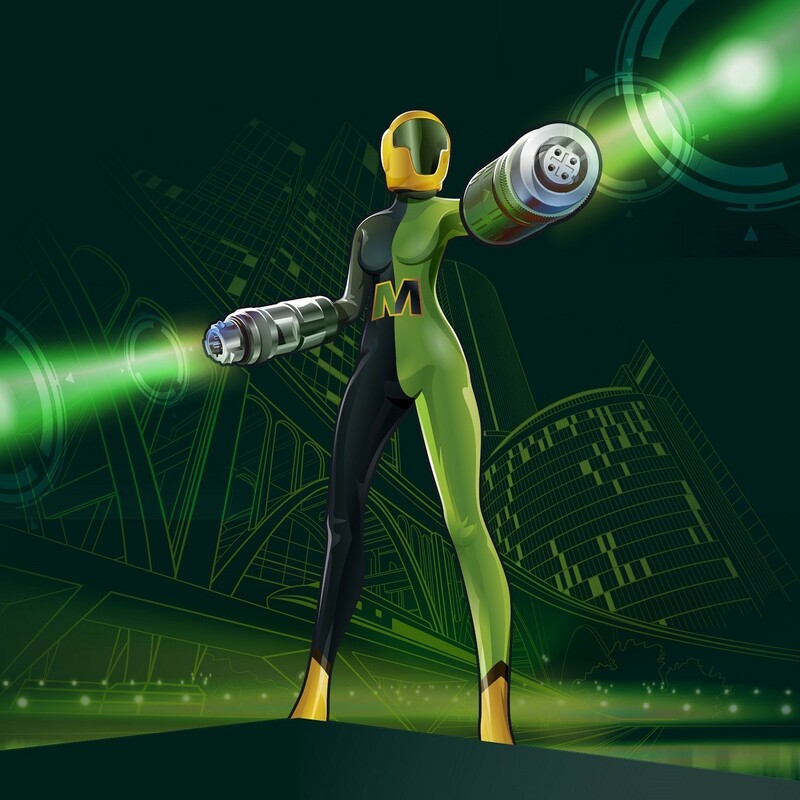 HARTING will use the trade show to present the next member of our heroes: Dr. Metrix is the M12 PushPull for all aspects of Factory Automation. The Han-Modular® Flexbox makes it possible to divide energy chains in particular into flexibly manageable and easily replaceable segments. The modular housing concept replaces the previous implementation that features numerous individual connections, and offers a single mating and disconnection point as a compact overall solution. This slashes the effort that goes into constructing connections, and less space is needed. The housings can be joined in different constellations by using connector elements. Both the height and width of the interface can be designed flexibly. The Han-Modular® Flexbox thus fits the requirement profile of a broad array of applications. 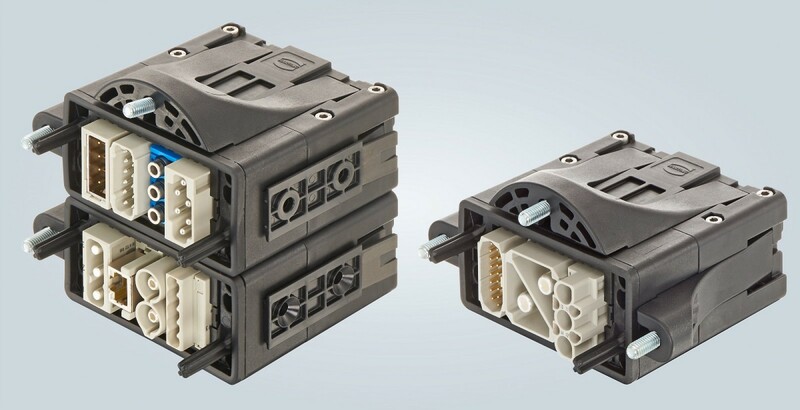 The Han-Modular® Flexbox was developed in a co-engineering process with HARTING partner igus.